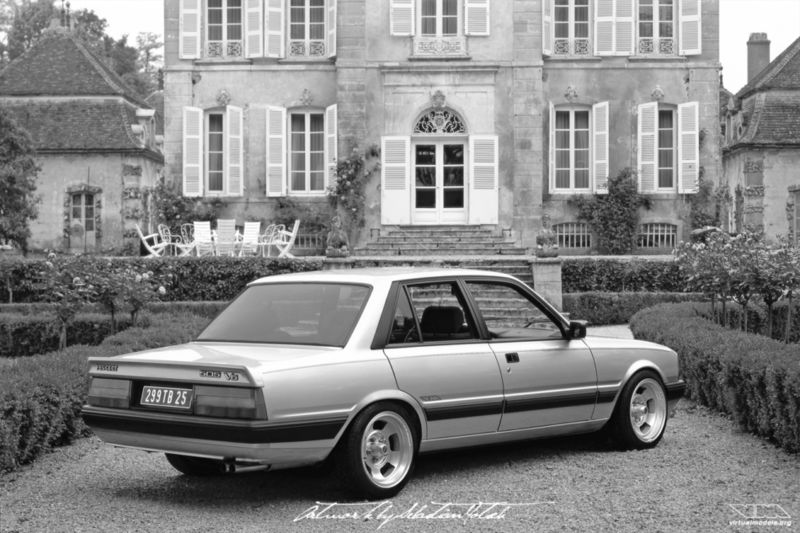 The Peugeot 405 is one of those clean Pinifarina designs from the 80’s I always liked. The 405 Mi16 from back then had flat black fender flares. 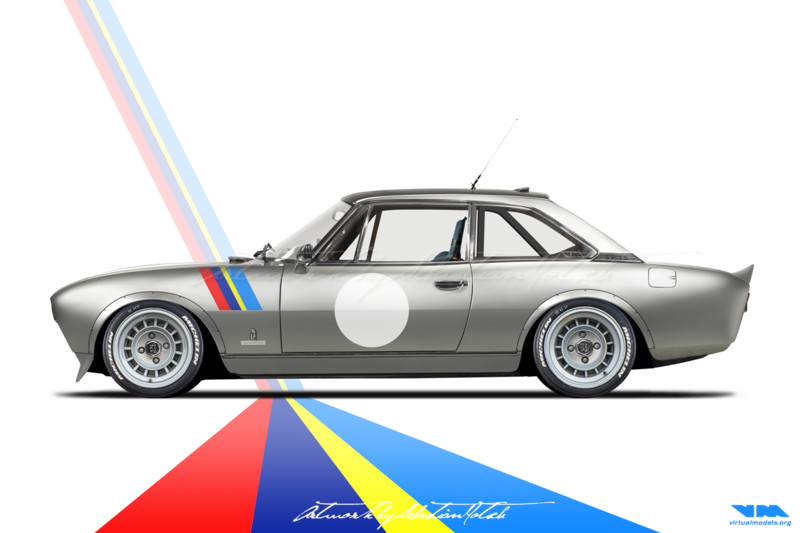 This iteration features widened fenders made from steel and blended into the original fenders. Gives it a much smoother look, doesn’t it? Same goes for the door handles, which have been removed. Lowered over a set of period correct, but oversized, wheels this vehicle looks just right. Pity such clean and timeless designs are not available any more.